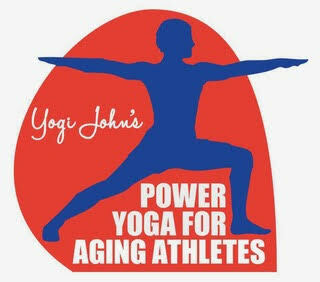 Dragonfly Ayurveda and Yoga is pleased to announce a new program: Power Yoga for Aging Athletes, which will have its official launching January 14, 2017 at 11 AM including demos and a free class for all interested. Introductory classes are currently being held Wednesdays at 6 PM. If you are interested please call 941.222.0777.